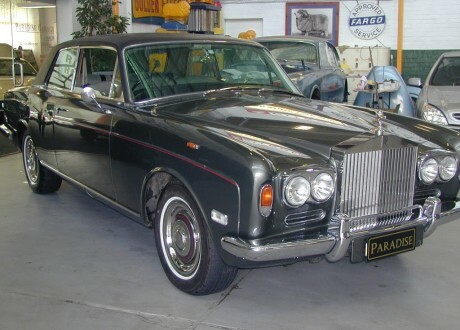 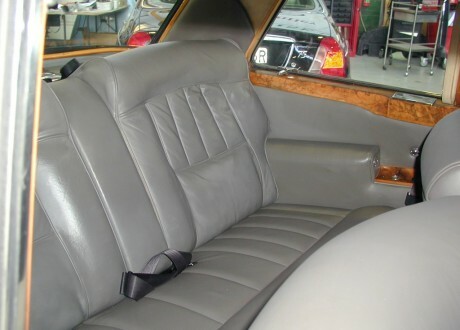 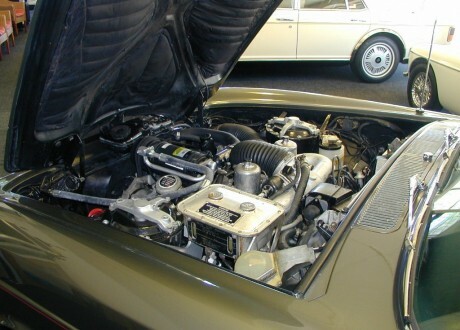 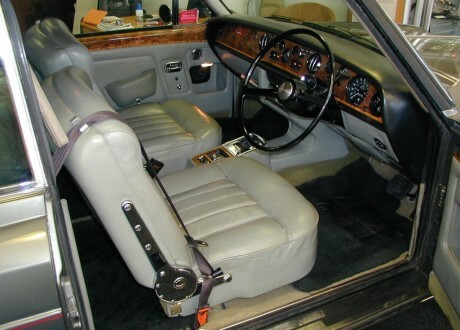 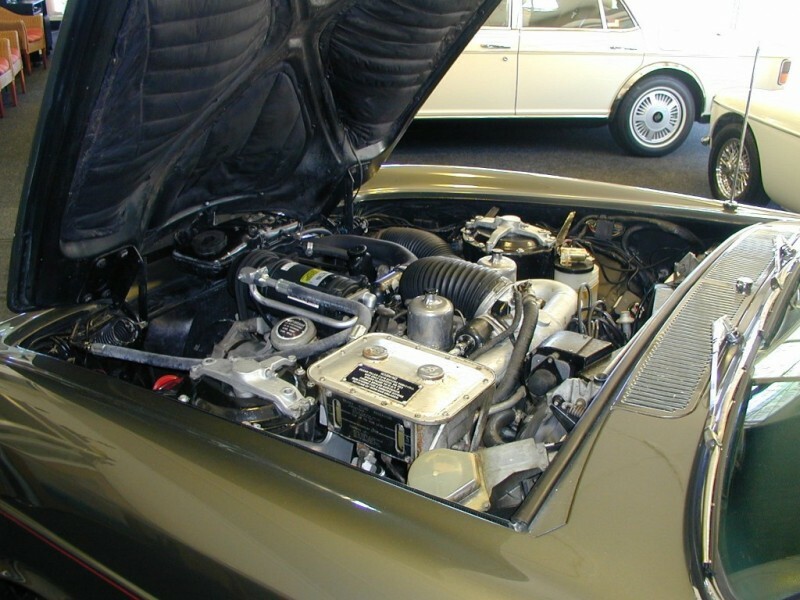 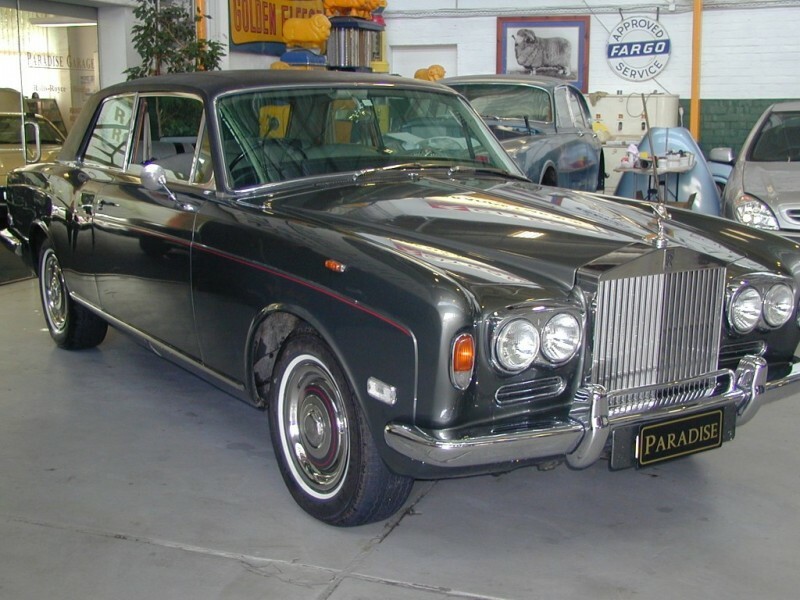 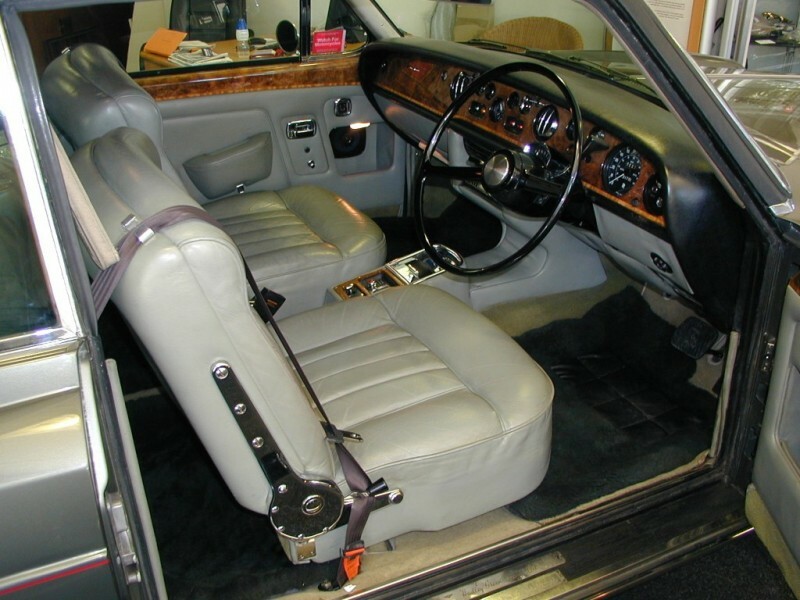 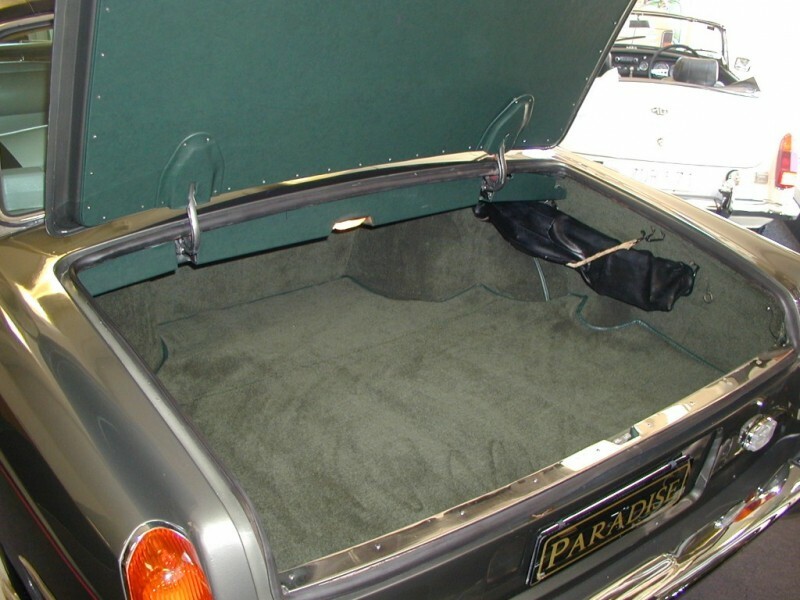 Here is a special 2 Door Rolls-Royce Coupe, finished in Tudor Grey with Mushroom Leather Upholstery. 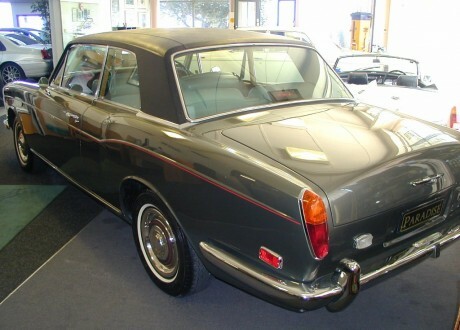 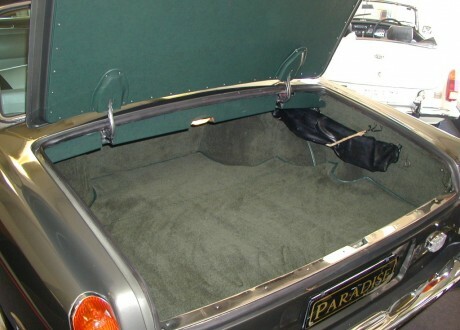 This car features a Black Everflex Roof and Avon Whitewall Tyres. 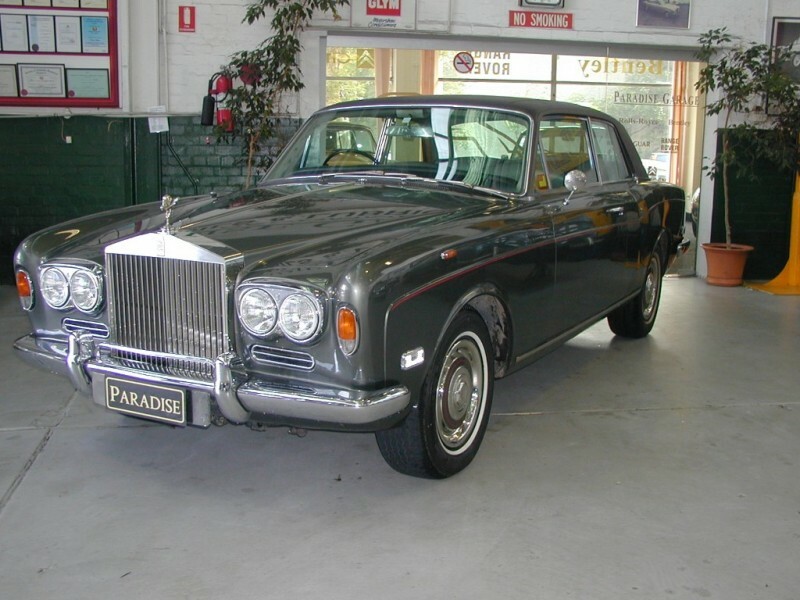 Comprehensive Service History by us for many years. A beautiful example and magnificent to drive.